1. 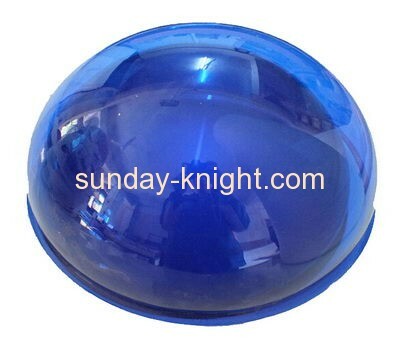 "Our acrylic dome, Well Produced". 2. Our conception: "Customer Oriented, Pursuing Better Quality, Striving for Innovation". 3. Our mission: "Constantly Saving Costs and Creating Value for Our Customers"
5. To Be an Enterprise Loved and Supported by Our Employees".